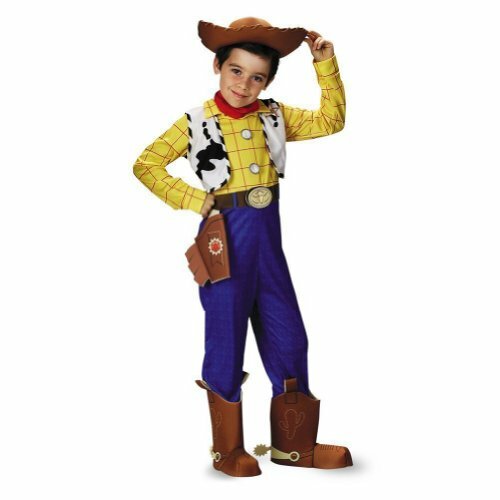 Child Woody Costume Deals Price Comparison. Halloween Store. Incredible selection of Halloween Costumes, Halloween Decorations and more! Howdy, partner. 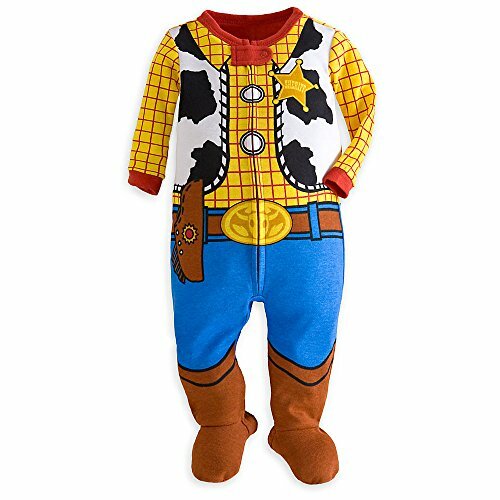 If your kid loves "Toy Story," then this is the perfect getup for them this Halloween. 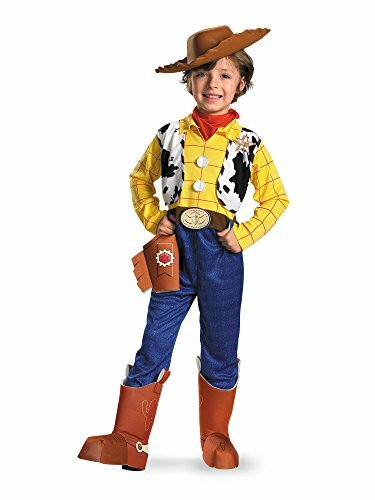 As the iconic Disney character, everyone will recognize your little sheriff as Woody. 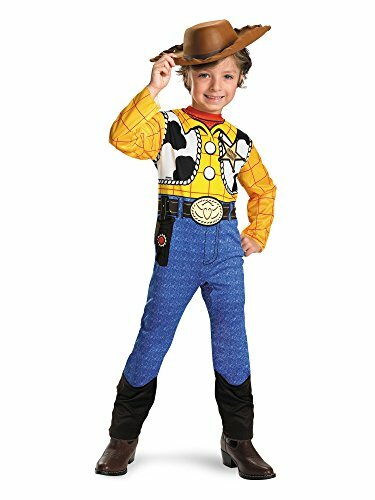 Made of polyester and EVA foam, the Disney Toy Story - Woody Classic Toddler / Child Costume comes with a jumpsuit and hat identical to Woody's. 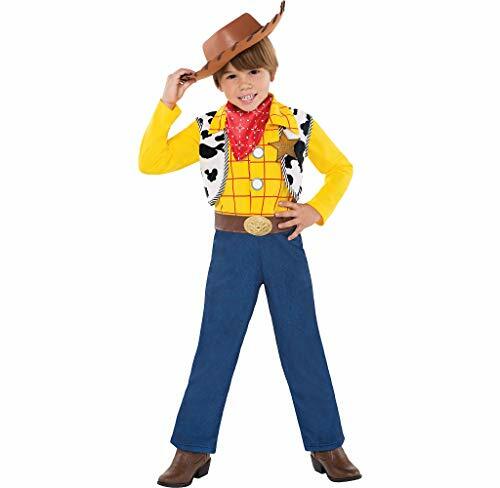 Have family or friends join in on the "Toy Story" fun by dressing up as Buzz Lightyear, Jessie, Slinky, etc. NEW IN PACKAGE, INCLUDES JUMPSUIT WITH ATTACHED VEST, BANDANA, BADGE AND HAT. SIZE 4-6 (X-SMALL) ONLY.